Coral Feeds There are 2 products. 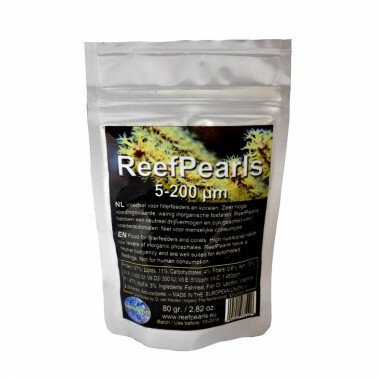 Polyp Lab Reef RoidsAlthough originally engineered for feeding the Goniopora genus, this product has been very well received in the hobby as an excellent food source for all filter feeding corals. When using Reefroids, you will notice excellent polyp extension on all filter feeding corals.